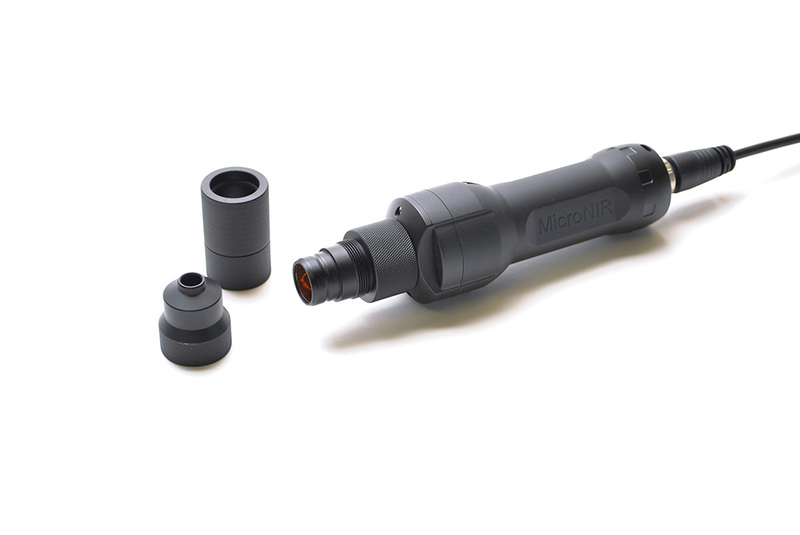 MicroNIR Tablet Probe | VIAVI Solutions Inc. 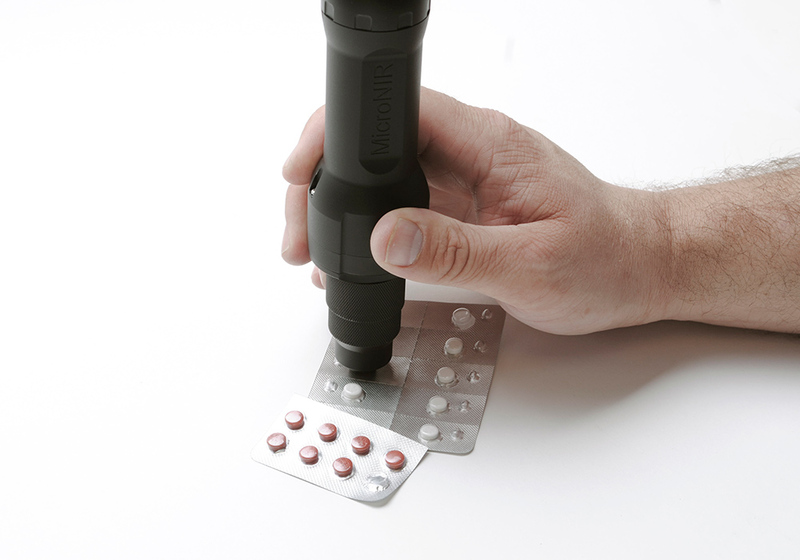 The MicroNIR™ Tablet Probe was specifically designed for the rapid analysis of individual pharmaceutical tablets & pills, single grain kernels & seeds, and similar material types. In addition to these samples, the Tablet Probe can also be used for the analysis of powders contained in plastic bags in both large and small volumes. The Tablet Probe was specifically designed to minimize or eliminate the occurrence of random scatter effects traditionally solved in laboratory instrumentation using an integrating sphere. The novel optical design of the Tablet Probe provides MicroNIR users with an easy sample measurement interface without strict and specialized control of the sample and spectrometer. Use of the Tablet Probe with the MicroNIR OnSite allows laboratory and field users to achieve repeatable, reliable and accurate results in difficult, uncontrolled environments. 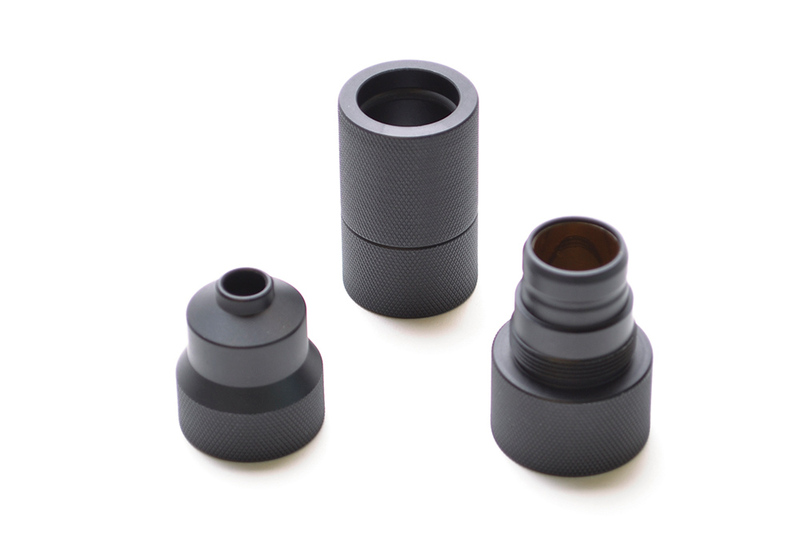 The Tablet Probe package consists of the main 16mm diameter collection optic that screws onto the MicroNIR OnSite spectrometer, a combination reference cell and pill holder, and an 8mm reducing optic for the analysis of small tablets in blister packaging. The MicroNIR™ OnSite is a compact, ruggedized and ergonomic design making it ideal for applications in the field or on the manufacturing floor. MicroNIR OnSite is controlled by tablet PC based software with intuitive user interface which requires minimum training to operate. The MicroNIR™ Pro is an excellent development tool for a new user assessing the feasibility of NIR spectroscopy for their applications. The product is offered with a number of accessories that allow for ease of use in an at-line or laboratory setting.